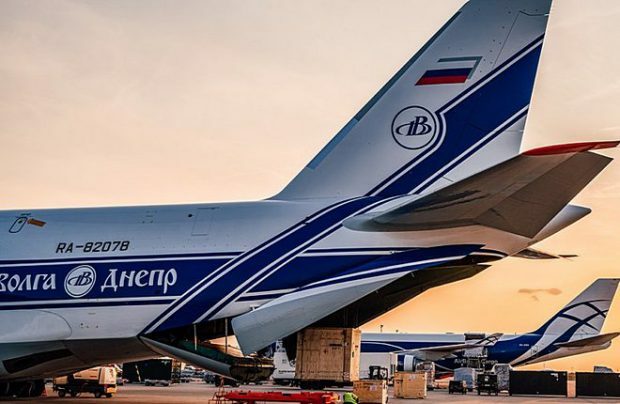 CargoLogic Germany (CLG), the Russian-owned Volga-Dnepr Group’s (VDG) Leipzig-based new start-up affiliate, is preparing to launch operations utilising three converted Boeing 737-400 freighters – backed up by a latest-technology maintenance, repair and overhaul (MRO) management system. Recognising the importance of streamlined, reliable maintenance support for the carrier’s anticipated future growth and opportunity, CLG has chosen the cloud-based TRAX eMRO system to manage its fleet maintenance requirements. It is a web-based, adaptable, device-agnostic enterprise resource-planning product that keeps its users connected regardless of where they work. According to a company statement, eMRO is a complete system that provides a comprehensive information flow covering technical, maintenance, materials, financial, and quality management aspects – an arrangement which helps reduce downtime, provides access to real-time data and also ensures full regulatory compliance. As a new operation using what it describes as leading edge software, CLG will be well placed for building an efficient and productive operation, the statement adds. The Leipzig cargo airline is following the business model of VDG’s first overseas partner airline, the UK-registered CargoLogicAir, and will focus on express and e-commerce shipments in central and western Europe and will increase its fleet size according to customer demand. “This is a market niche which we believe is very interesting and growing, and that’s the long term vision,” insists Robert van de Weg, VDG’s vice-president of marketing and sales. CargoLogic Germany is hoping to launch express airfreight operations from Leipzig/Halle airport during the spring, after an application to the German Federal Aviation Authority for an operating permit and an Air Operator’s Certificate (AOC) was registered last year. The airline associated with Russian businessman Alexey Isaikin, brainchild of Russia-headquartered Volga-Dnepr Group, has taken delivery of its first Boeing 737-400BCF in January. Volga-Dnepr Group has had a presence at Leipzig/Halle Airport since 2013, when it opened its own maintenance hangar there.